63 Tay Street is now entering its 13th year. This local, family-owned restaurant is described by chef proprietor Graeme Pallister as ‘eclectic Scottish’. Their food is expertly prepared to ensure that the (all local) ingredients speak for themselves. 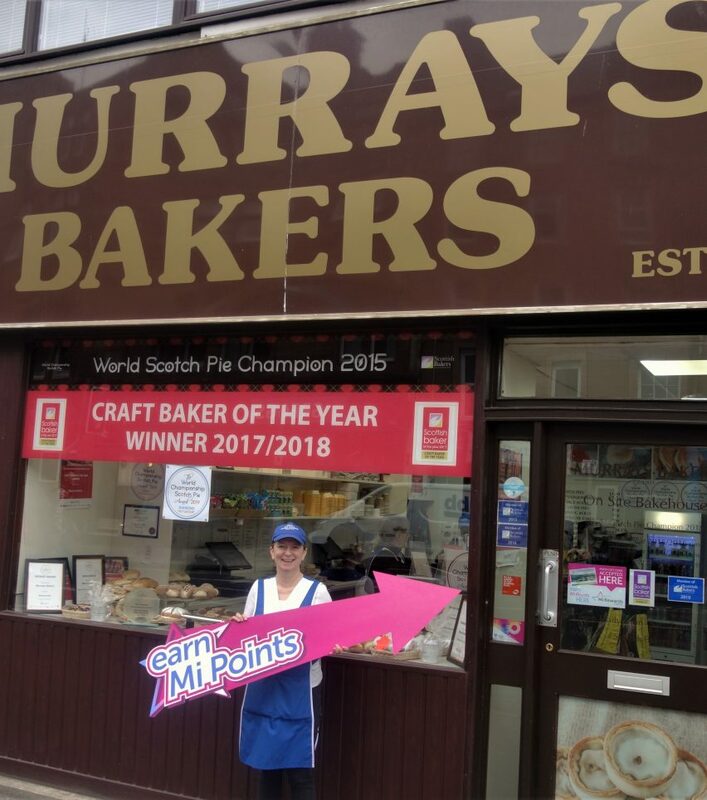 63 Tay Street strongly value the honesty of this approach as it allows them to demonstrate just how good local fayre can be. In fact, if you pop along to Graeme Pallister’s personal website you’ll see that his mantra as a chef is ‘local, honest and simple’. We popped in for a chat with manager Lukas and he filled us in on the best ways for you to get the most of your visit. 63 Tay Street are highly active on Facebook and Twitter. Their profiles are full of incredible food pictures. Enough to make your mouth water. Lukas insists that following their accounts will let you watch their menu vary throughout the year. Their locally sourced menu always highlights the best local ingredients. This means that their dishes are always adapting to include the best seasonal produce their suppliers have to offer. On top of this, they have special events and deals that run through the year. It would be a shame to miss out so be sure to pop along and sign up for their mailing list. 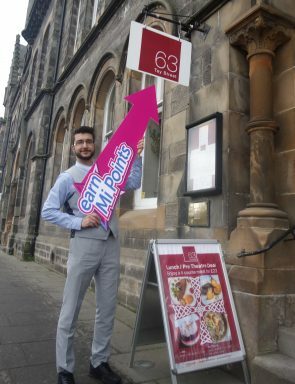 63 Tay Street also told us about a couple of offers that they’re running just now, both of which look to be worth a try. First is their special lunch/ pre-theatre menu; a four-course tasting menu which varies in time with the seasons. This guarantees that what's on your plate is at its absolute best, ensuring an indulgent and varied dining experience. The tasting menu is £22 per person and is available Tue-Thu all day, Friday until 7pm, and on Saturdays at lunchtime. Alternatively, if you know what you like, and what you like happens to be a really good steak, then you're in for a treat with their steak nights. A three-course meal, with your choice of starter and dessert, and the main event is a prime ribeye of Scottish beef. Your whole meal is priced at £29.95 and steak nights are held on Friday and Saturday nights. As you can imagine, this is a popular event so please remember to book your table to avoid disappointment (with a minimum of 24 hours notice). 63 Tay Street certainly has a lot to offer. 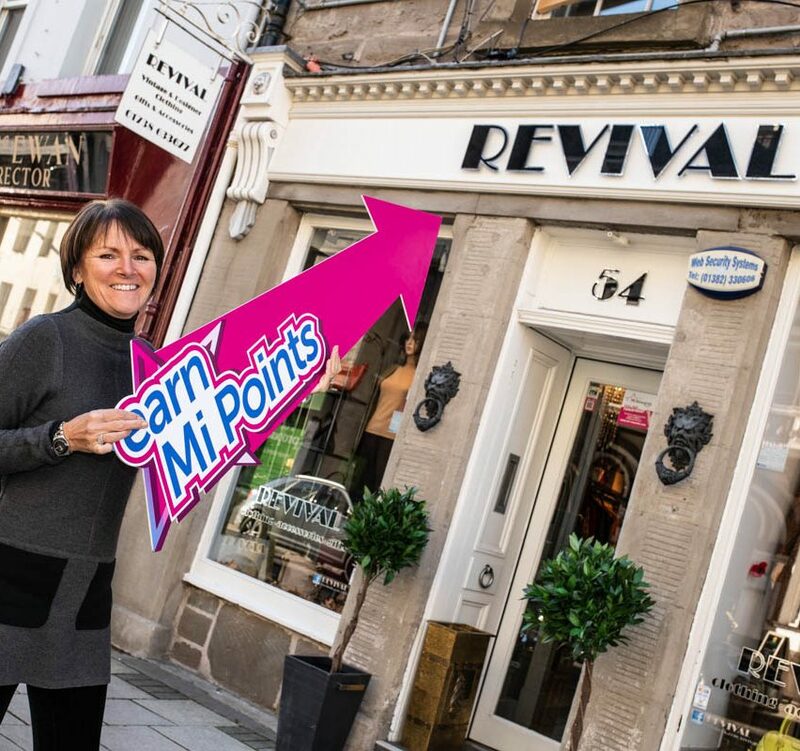 As an added incentive for your next meal out you can now collect loyalty points through Mi Rewards. 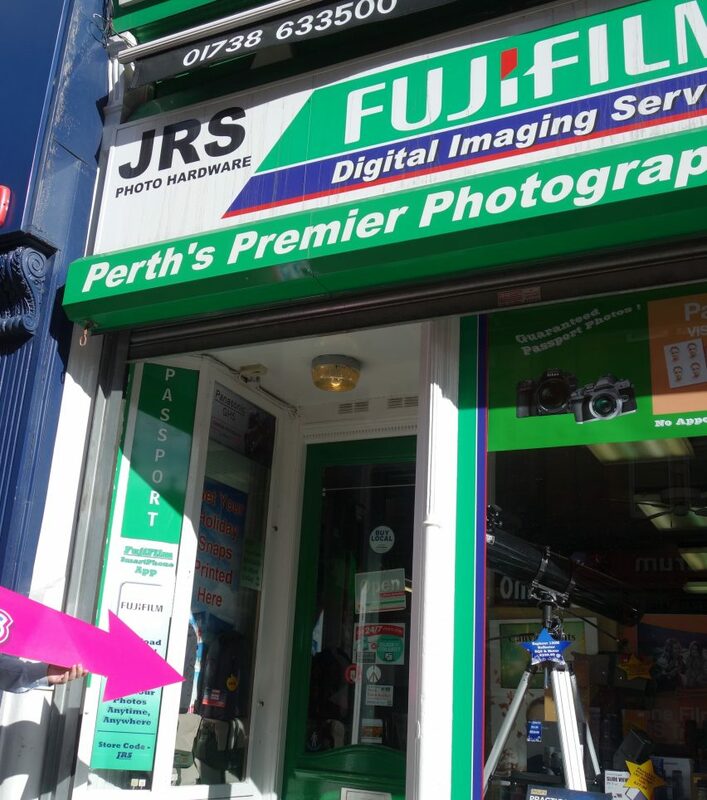 Our city-wide reward programme offers you the chance to get something back every time you spend in Perth. If you aren’t a member already, you can click here to sign up to Mi Rewards quickly, easily, and free.